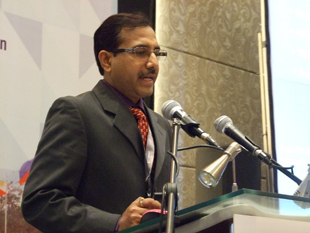 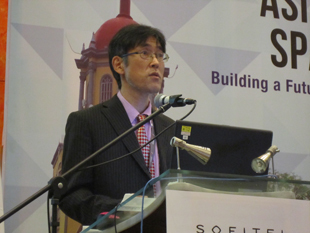 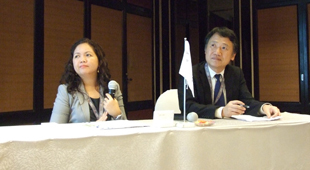 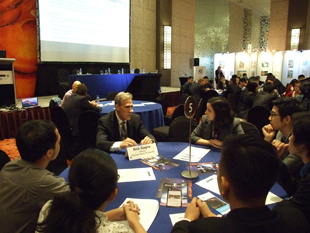 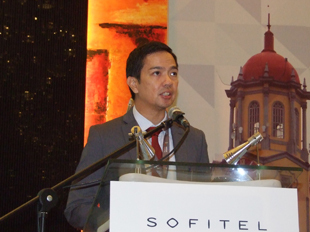 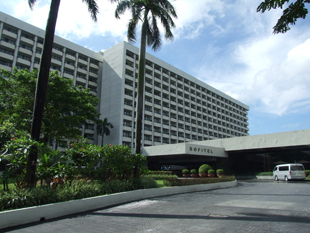 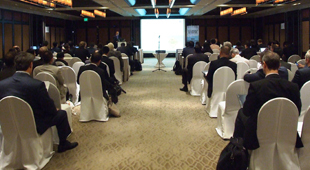 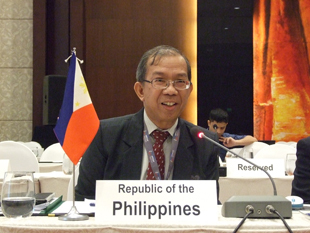 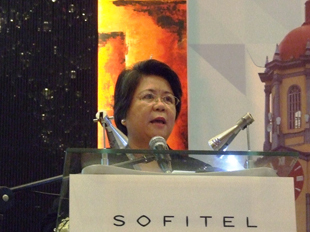 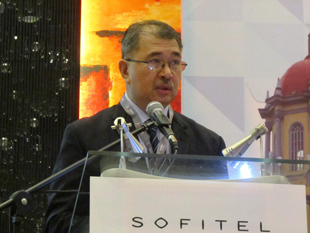 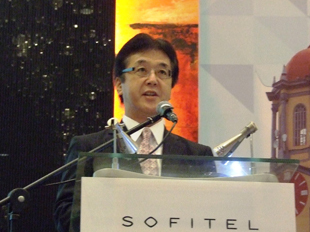 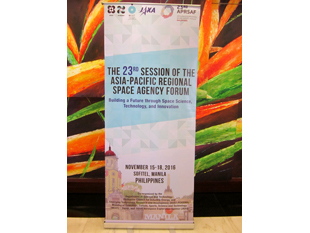 Two-day working group sessions of APRSAF-23 began on Tuesday, November 15 at Sofitel Philippine Plaza Manila, the Philippines. 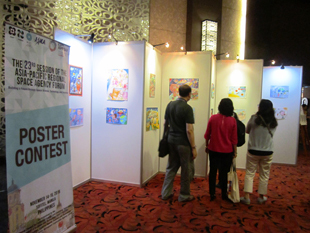 More than 500 participants so far have joined the sessions. 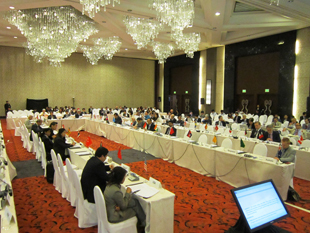 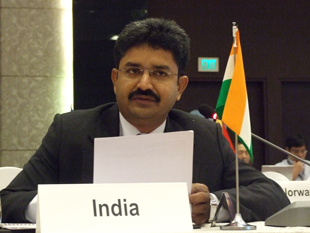 On November 17 and 18, Plenary Session was held. 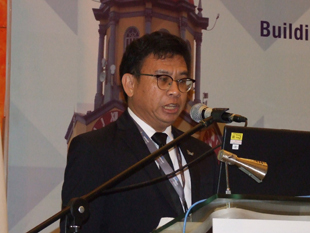 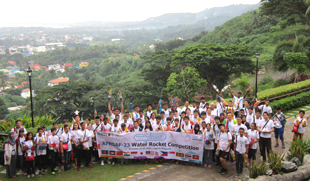 Following the speeches, a summary of APRSAF-22 and ExCom Activity Report were delivered. 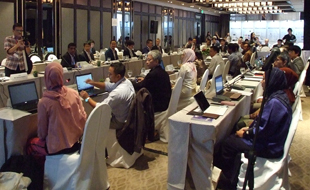 In addition to “Country Reports” session, delivered by countries in the Asia- Pacific region, there were two special sessions as follows. 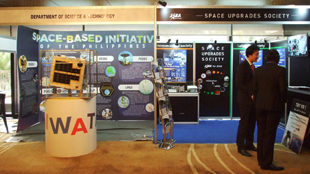 Special Session-1: "Space for Society: Technology Mitigates Natural Disasters"
Special Session-2: "Small Satellites for Innovation" "DIWATA-1 Highlights" "Breakthrough by Collaboration - Fostering the Next Generation"
Day 4 started with “Space Cooperation in the Asia-Pacific region” session, delivered by international organizations and entities in other regions. 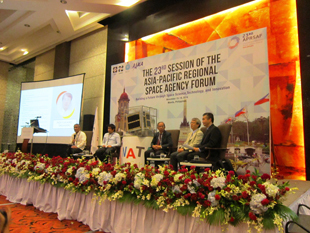 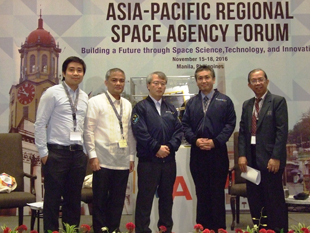 During "Asia-Pacific Space Leaders Round-table", leaders from the Asia-Pacific region shared their observation and visions on APRSAF activities. 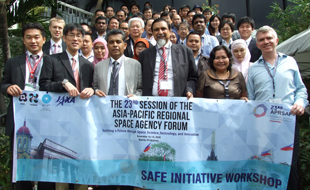 After the Wrap-up Session, the Indian Space Research Organization(ISRO) made a proposal on its hosting the 24 session of APRSAF in Bangalore, India from 14 to 17 in 2017. 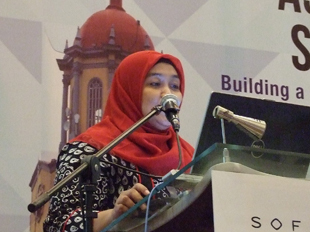 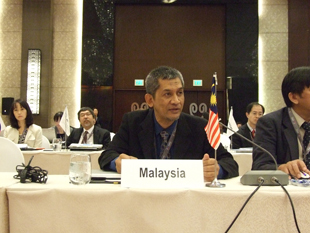 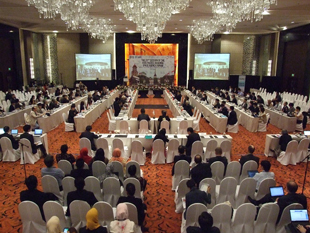 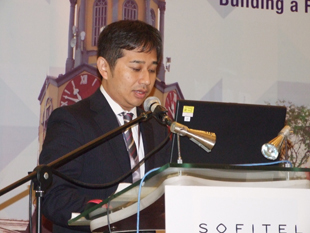 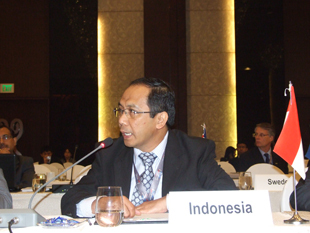 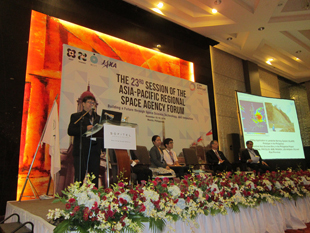 At the very end of the Plenary Session, Summary and Recommendations of APRSAF-23 were confirmed by the participants. 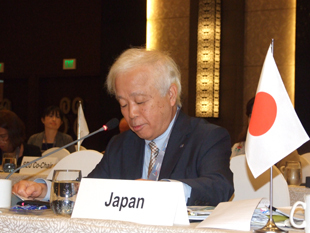 On Wednesday, November 16, New Cooperation Session was conducted. 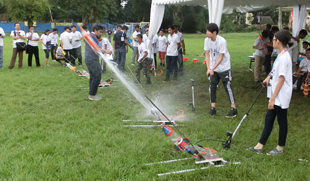 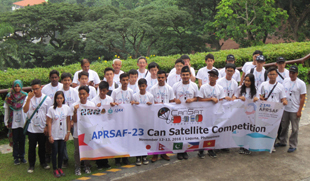 On November 12 and 13, Water Rocket Event and Can Satellite Competition were held at University of the Philippines Los Baños College, Laguna. 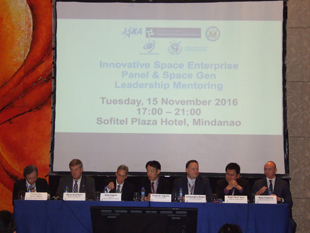 On November 15, Evening Gathering　(Side Event) “Innovative Space Enterprise & Space Gen Leadership Mentoring” was held. 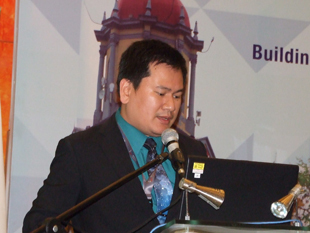 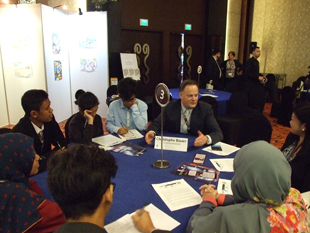 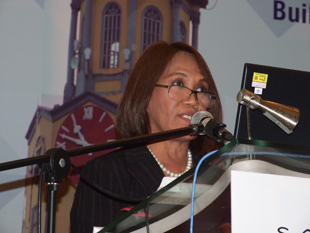 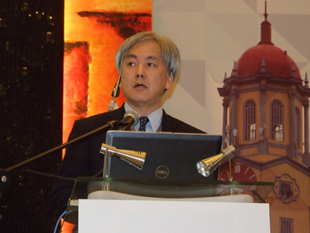 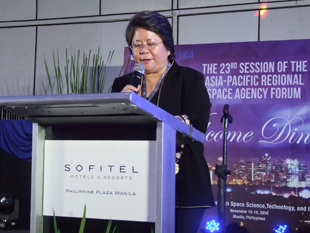 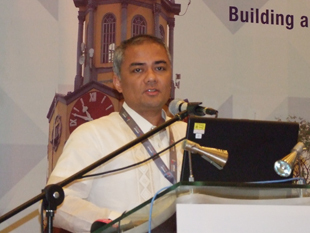 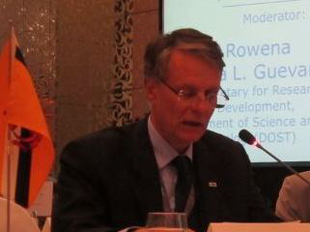 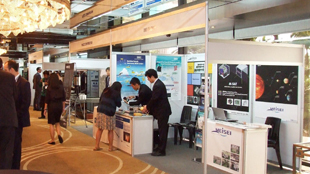 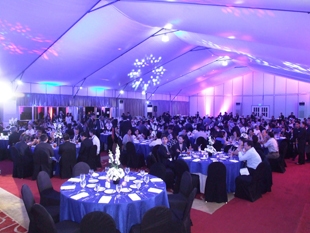 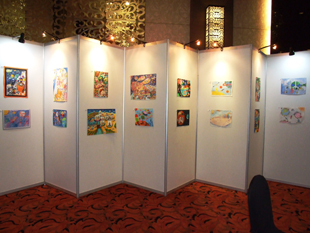 On November 17, Reception was held, hosted by DOST-PCIEERD.